Google Photos is fantastic for storing and organizing all your pictures, but there's something just neat about flipping through a paper photo album. The service has provided those since last year, but your options for customizing them were more or less limited to choosing which photos to include and whether you wanted a hard or soft cover. Now, you're able to customize the layout of each page for a more personalized album. Beyond being your awesome digital photo archiver, Google Photos offers to print copies of your pics if you prefer to keep those memories in a physical album. After launching in May of 2015 in the US, Photo books expanded to seven more countries over time (Canada, UK, France, Germany, Italy, Netherlands, and Spain), and they're now reaching five more. Google Photos is, for many, a life-changing product. It stores and organizes every photo you take in relatively high quality for free (or in original quality for free, if you're a Pixel user). 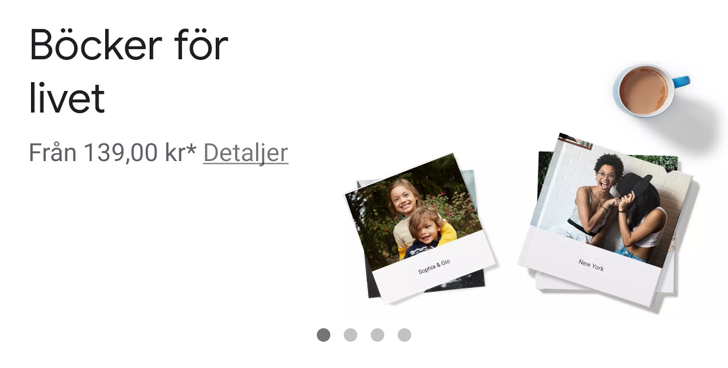 There's still something to be said for printed photos, though, which makes the photo books Google offers a neat proposition. And now, residents of Italy, the Netherlands, and Spain are able to take advantage. 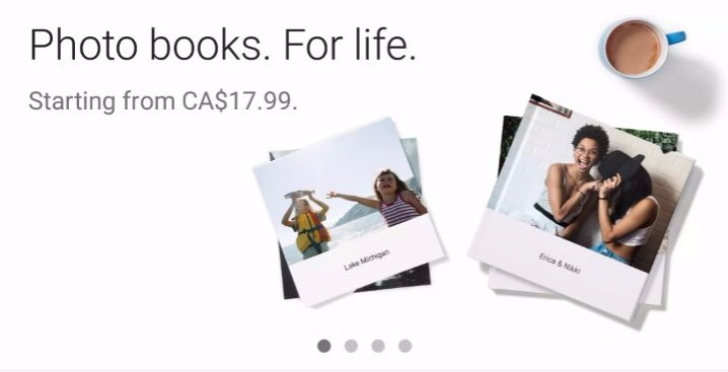 Google announced its Photos photo books back in 2017, but the service was initially only available in the US. Canada was added later in the year, and no other countries joined the list for about nine months. Earlier this week, photo books arrived in Germany, and today they're hitting the UK and France as well. The holidays are fast approaching, which means the opportunities to gather with family and share the past year's memories and make new ones will be aplenty. This makes now the perfect time for using Google's Photo books to print neat physical albums of your existing photos or to prepare for the impending holiday picturefest. And as it so happens, Photo books are now available in Canada as well. 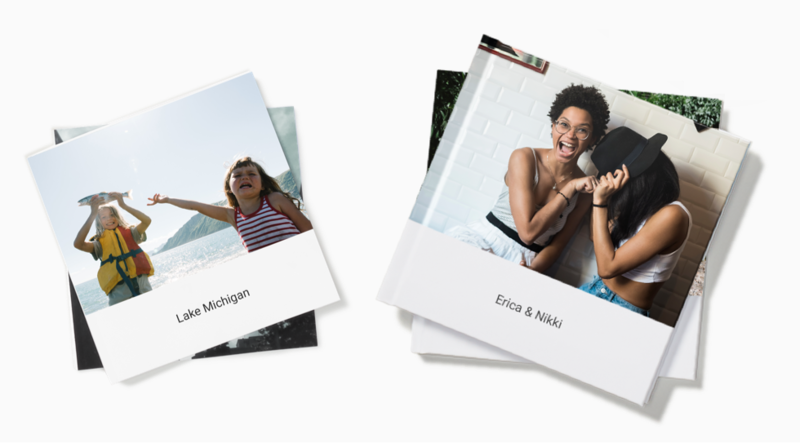 When they first launched in May, Photo books were exclusive to the US, but now users in Canada will start seeing the option in Google Photos, in both English and French, and regardless of whether they're using Android, iOS, or web.